Glimpse of a new series… Wildlife up close! While I plan on continuing my State of the Art Series, I am going to start working on a new series of paintings…Wildlife up close. I have always had a fascination for exotic animals , especially large cats so I plan on staring there. My first one of the series is one of the most beautiful animals… The white tiger. Stay tuned for more large scale close ups! Many people ask me one question when I tell them that I am an Artist; What do you paint? … ” A little bit of everything” seems to be the most fitting answer. 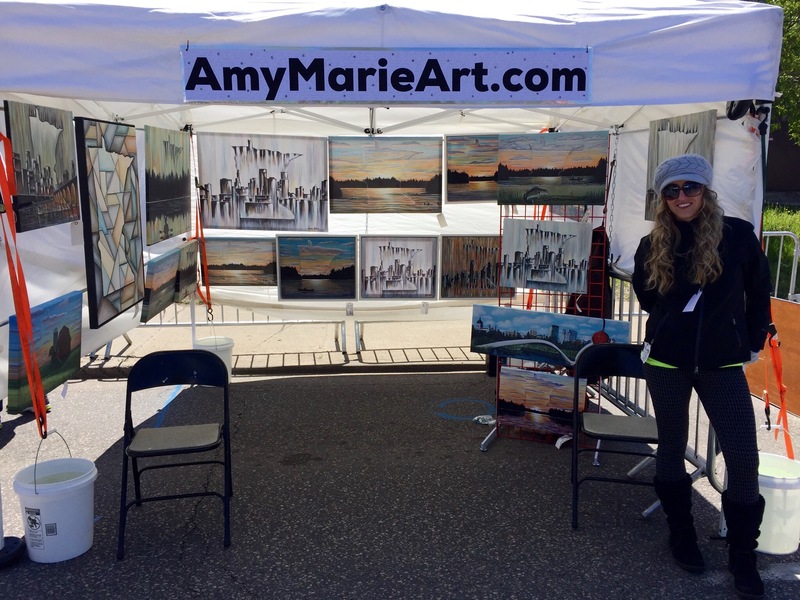 With a large portion of my business being commissioned paintings, it allows me to get experience and challenges me to step out of my comfort zone… which is a must as an artist. I am very thankful to have clients that support me and have confidence in me to create a piece of art for them.